Home » If The Rock wants to be Luke Cage, are YOU going to tell him no? If The Rock wants to be Luke Cage, are YOU going to tell him no? The Rock’s been making suggestions on Twitter again. His name has come up in the past. I’m a gigantic fan of his. I think he’s incredible. I might have met him once a long time ago, but I haven`t really met him. I don’t really know him, but I think he`s an unbelievable personality and an unbelievable sort of force of nature. 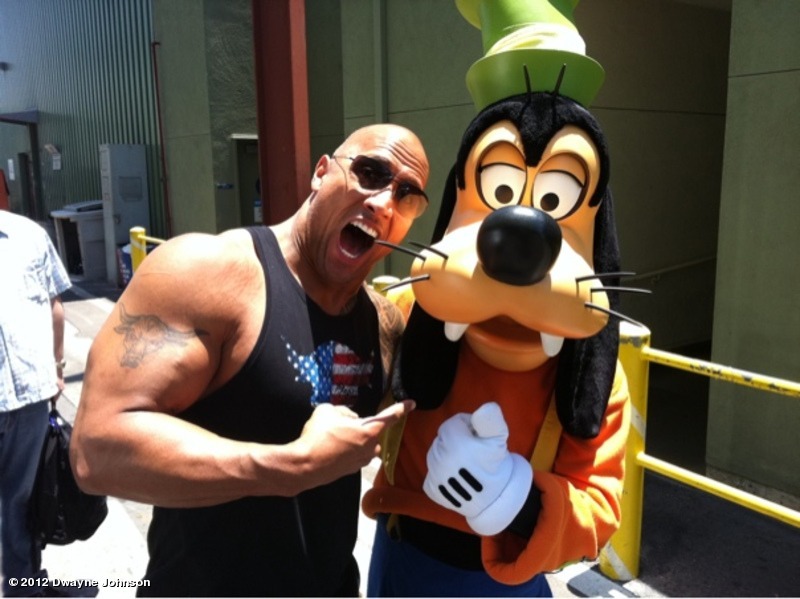 The Rock, of course, has a longstanding friendship with several key personnel at Disney. As weird as it sounds, I would have no problem with it, because while he’s not african-american he’s certainly not some whitebread dude. That said, if an african-american person was offended by this choice, I wouldn’t argue with them either. But if the Rock is Luke Cage then he can’t be Black Adam! It’s too bad that there wasn’t a Luke Cage movie in the late 70s or early 80s, because The Rock’s father “Soul Man” Rocky Johnson would have been perfect for the part. Sounds fine to this person of color. My only quibble is that they digitally remove or cover his tattoos with makeup for the character. The Rock says, “It doesn’t matter” if the Rock is black enough. He’s still the jabroni beating, pie eating, doesn’t matter if he’s black/white or beige, he’s still the man to play Luke Cage, People’s Champ, THE ROCK! And Batman ain’t Welsh but somehow Christian Bale was able to play him. The Rock is awesome and vaguely black, I think as long as the script is good, people would go nuts for him as Cage. My only quibble is that they digitally remove or cover his tattoos with makeup for the character. Yeah, cos guys who’ve spent years in prison never have tattoos. if he got the tats before the powers, they’d probably be equally resilient. If Isaiah Mustafa or Michael Jai White turn down the part, then the Rock should go for the role. Now those two are Luke Cage, sucka! I guess the tats would depend on the treatment of the story. Would The Rock make a great Luke Cage? Hell yeah! Do I think Marvel would pony up the cash for him? Nope. Ya, I’ll say no. Going with team Isaiah Mustafa as Luke Cage! He’s 41, which is too old, especially if they want to do more than one movie. Too old, too expensive, too much of a jock. He also has no problems finding work. Can we avoid taking away what few parts for Black actors there are, specifically in superhero movies? uh, the Rock is a black actor. This really isn’t an issue of how black the Rock is, (although I would rather Morris Chesnut) it’s an issue of acting ability. Although the Rock is a likable person his acting ranges from Rock to Rock. I would like to see a movie with Luke Cage in it, I have already seen movies with the Rock in it. Gonna break rank and say I would much rather someone with the exact same skin tone as Luke Cage. Can’t put my finger on exactly why but I’m just not keen on the idea of a light skinned, mixed race guy playing such an iconic black character. How black should Luke Cage be? What skin tone would meet the minimum requirements to play him? He’s destined to be DOC SAVAGE!! Please leave this attitude in high school. 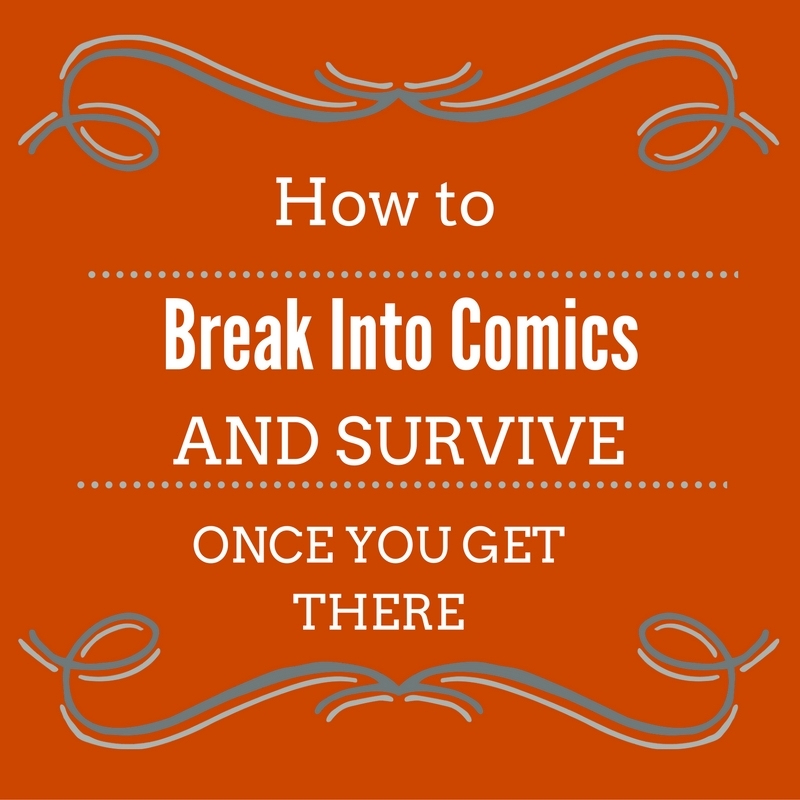 There’s nothing wrong with being a jock and being a comic book fan as well. He is Samoan, but has capitalized on Race Shifting for Hollywood purposes. He was ‘white’ in Snitch, then ‘Black’ in G.I. Joe. Nice try with the bait, tho. My comment still stands. Too old. Too expensive. And we should be pushing Hollywood to embrace more Black actors, particularly in superhero movies. @ Pink – he is absolutely of black ancestry. The fact that he’s also of Samoan ancestry doesn’t negate his other heritage. It’s not really about meeting any sort of minimum requirement in terms of “blackness”. But it would be better if they got an actor that most mainstream audiences actually recognised as being black, rather than someone whose ancestry I have to be informed about. Really the only reason The Rock is being considered is because he’s one of only a handful of actors of colour with a big enough name. @ Charles – I’m no wrestling fan and not a giant fan of the Rock or anything, but I knew he was black. I think that’s pretty common knowledge. Given that “black” is a cultural construct that covers a gigantic group of people, I don’t think there’s anything wrong with Rock for Luke Cage. It’s kind of ridiculous that the son of an African American man and a Samoan woman isn’t “black enough” to play Luke Cage. He’s a physical speciman and a good actor with alot of range. Since when is Hollywood interested in being faithful to the comics anyway? The Rock isn’t “black enough” for Luke Cage? Holy geez … the people making this simple-minded statement are probably the same people who call others racist because they didn’t “embrace” Samuel L. Jackson as Nick Fury. @ Jack Feerick: “Yeah, cos guys who’ve spent years in prison never have tattoos.” Yeah, but how long was Luke in prison? It it wasn’t long, and he was a member of that “I’m innocent and don’t belong crowd”, he might not have gotten any. @ Cary Coatney: “He’s destined to be DOC SAVAGE! !” Hmmm … I like that casting better than Arnold Schwarzenegger as Doc, which is still mentioned from time-to-time. @ Rich – the tattoo thing doesn’t really matter either way. Either he has them, or he doesn’t and they just cover up the tats. Been done in Hollywood for years. Happily, it looks like Hollywood is actually going to do what I hoped they would do. 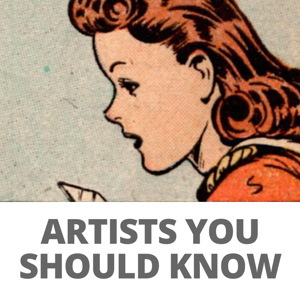 Well, it matters for the purposes of having idle chit-chat about characters.